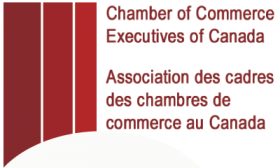 Small & Medium Business (SMB)​ Security Webinar​ for Assiniboia Chamber Members. 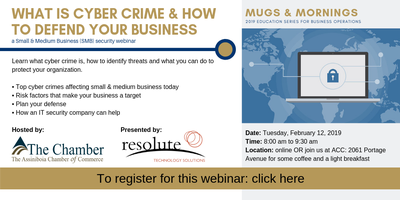 Learn what cyber crime is, how to identify threats and what you can do to protect your organization. 8:00 a.m. to 9:30 a.m.